The US, along with France, Britain, and other allies, has chosen to interject itself into the current Libyan civil war. There are good cases to me made both for and against our involvement. On the one hand, we ostensibly entered this conflict to avoid a civilian massacre by the “mad dog of the Middle East,” as Colonel Kadafi was aptly described by Ronald Reagan in the 1980s. We are attempting to give rebels a fighting chance to throw off this dictator of more than 40 years. And we have good reason to want the “mad dog” gone. The blood of many Americans (and countless others) is on this dictator’s hands. We need go no further than the bombing of Pan Am 103, which killed 190 Americans (259 people altogether) in 1988; this bombing, it was recently learned, was ordered directly by Colonel Kadafi. On the other hand, we may be facilitating the exit of one dictator only to lay the groundwork for a more sinister power. 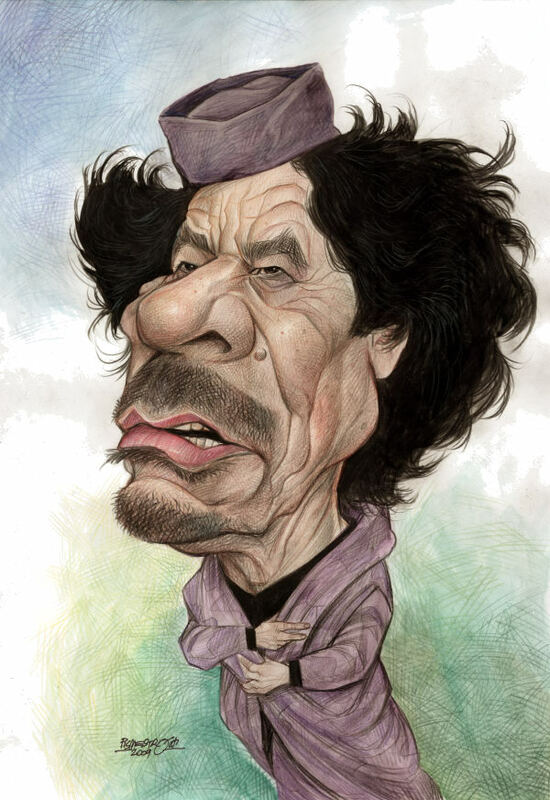 It is possible that a power vacuum in Libya may be filled by Muslim fanatics bent on America’s destruction? Do we need another Iran planted firmly in North Africa, just a couple of hundred miles from our allies in Europe? We may be in for more than we bargained for. Many questions have been debated in the media since the US entered the fray, and they are good questions worth asking. More importantly, they are demanding of answers since American lives are now at stake. For example: What exactly are our “national security interests” in entering this conflict? Should our national security interests, or other national self-interests, be the bar that is set for our involvement in foreign conflicts? Or should something else be the bar? Something like humanitarian concerns? What if we would opt to not get involved in the Libyan situation? If we were to speak out against Kadafi and do nothing, are we then simply a barking dog with no bite? Would we lose begrudging respect from our enemies who will then exploit a perceived weakness to further their own ends? Finally what if we would turn a blind eye to the whole situation, and not get involved?—or, God forbid, not even speak out on the matter? Would we have then morally bankrupted ourselves as the one power who could affect a situation where countless lives hang in the balance, and yet we did nothing? Doubtless, all of these questions were asked by the President and his advisers prior to engaging Libya militarily. The questions are complex; the intricate entwining of the answers even more so. But the questions have been processed and the decision has been made. Now we are committed, so we can only pray for Godspeed for our troops, and a quick and definitive end to the conflict.